You don’t have enough spare time to hit the gym, but you want to be in good shape, so you decided to exercise at home? This is great! We won’t write about sport training and diets, because this is whole another topic, but be sure to understand that the great body shape is a complex of healthy and right diet and constant body exercises. Without these two key components, you can’t get the desired results, no matter how hard you try. The beautiful and well maintained hands are like a ‘business card’ for every woman. They make strong impression, especially when you are meeting some new people. The blackheads on the face are common problem which probably all of us have or had at some point, especially around the nose area. The mechanical cleaning help for their removal, it isn’t a long term solution. The fingernails are part of the look of every woman. And as a woman, you probably care to have beautiful hands and nails, right? 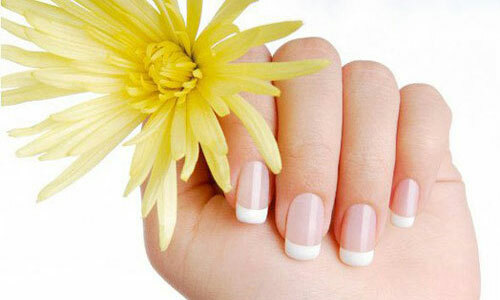 We recommend to use an almond oil mask for the fingernails. 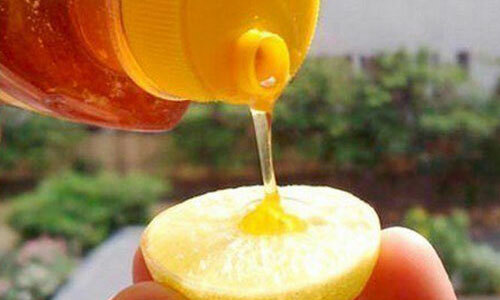 It will help the nails to be stronger and to grow healthy and long. 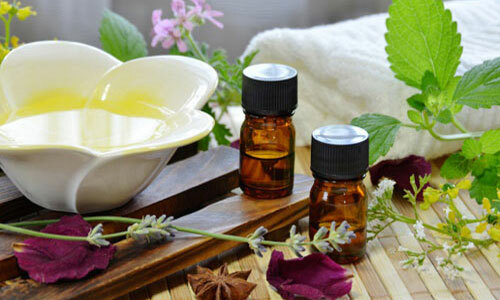 The aromas are very important for the mental and the physical state of every human. The aromatherapy was used even from our ancestors when they collected herbs, lit them on fire and smoke their homes.